After 14 years, the Sierra Sun is moving out of its location behind the Taco Bell restaurant at 12315 Deerfield Drive, seen here Thursday morning. 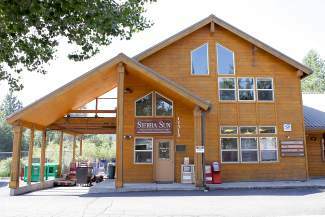 TRUCKEE, Calif. — The Sierra Sun is moving to a new office location in the Pioneer Center next month. The Swift Communications-owned newspaper recently sold the 6,235-square-foot Donner Lake Plaza building at 12315 Deerfield Drive to the Tahoe Sierra Board of Realtors. Built in 1995, the plaza has been home to the Sun since the fall of 2000, the year Swift bought it. 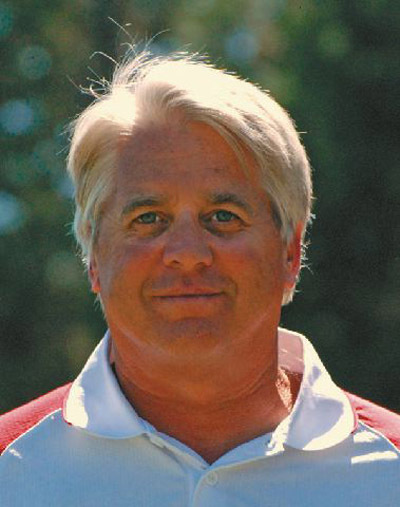 Kane Schaller, president of the Realtor board, said the plaza will serve as main office space for board members, who currently work out of rented space at the Village at Squaw Valley. Aside from the Sun, the plaza also is home to Unwind Salon and Tahoe Truckee Rentals and Management. Schaller said the board is working with both businesses in hopes they stay. In September, the Sun will move business operations to Ste. No. 101 in the Pioneer Commerce Center at 10775 Pioneer Trail. A firm date has not been finalized. Residents can come by the new office, where the newspaper will offer the same services, including filing for fictitious business statements; a location to pick up recent print editions; and, by appointment, viewing Sun and Tahoe World archives. 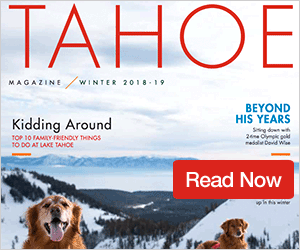 “While we will miss our neighbors here at our Deerfield location, I am very excited to get to know our new neighbors at the Pioneer Center,” said Michael Gelbman, publisher of the Sun and North Lake Tahoe Bonanza. We are looking forward to seeing everyone at our annual chamber mixer Halloween party this October, and showing off our new digs. The Sun also has an office in the Cobblestone Center in Tahoe City at 475 North Lake Blvd., and its Bonanza office is located at 925 Tahoe Blvd., Ste. No. 206, in Incline Village. Any questions about the Sun’s move can be directed to Gelbman at mgelbman@sierrasun.com. The Sierra Sun and its predecessors have been published in Truckee since 1869. According to some fact and a little fiction, the Sun debuted as the Truckee Tribune in 1869 by N.W. Ferguson. E. B. Boust was the first editor. The paper had a long string of owners and editors until the early 1930s, when then-publisher Stanley Bavieer — an ardent Democrat — appended the title to the Truckee Republican and The Sierra Sun. He was killed in an automobile accident while holding the dual title of publisher and editor. 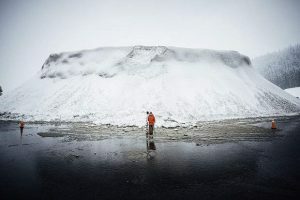 In 1936, Walter Barrett purchased the paper and owned it until March 21, 1967. At that time, the Sun was purchased by Scripps League Newspapers. The Sun became twice weekly for several years as a sister newspaper to the North Lake Tahoe Bonanza. In 1980, the Sun became property of Mount Rose Publishing Company, a corporation headed at the time by Philip Swift of Swift Newspapers Inc. (now Swift Communications) in Carson City; and James McClatchy, chairman of the board of McClatchy Newspapers. The Tahoe World represented the other newspaper that became part of Mount Rose Publishing Company. That arrangement continued until 1998, when McClatchy’s interest was bought out, and Mount Rose Publishing Company became solely owned by Swift. Prior to moving into its current Truckee location on Deerfield, the Sun was published for 15 years from offices in the Westgate Center on Donner Pass Road.